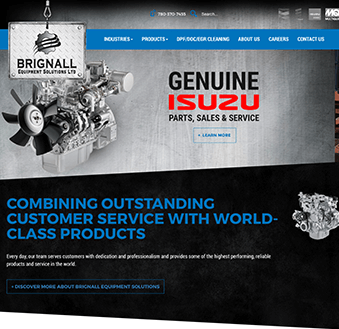 Primal Tribe announces the launch of a new website for Brignall Equipment Solutions. 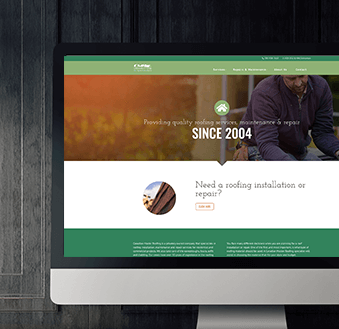 Primal Tribe is proud to announce the launch of a new website for Canadian Master Roofing. 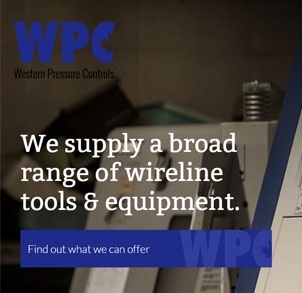 Primal Tribe is proud to launch the new Western Pressure Controls website to help them expand their reach to global markets. 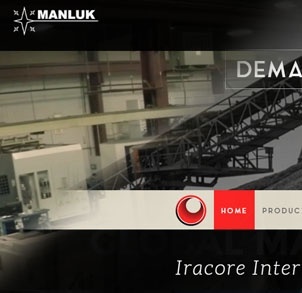 Primal Tribe is pleased to announce that in the month of March we launched two cutting-edge websites for Manluk Corporation and Iracore International. 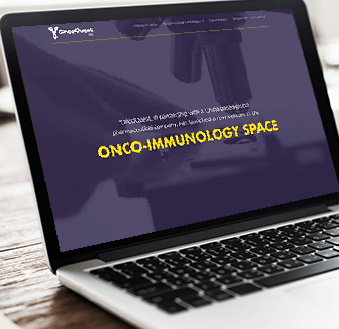 These websites really played to our strength of completing custom work for our clients and shows our capability to produce websites that "pick and click," template based agencies simply can't match.